You beat me to it 🙂 I saw that same news clip and added a few thoughts to a draft that I had about doodling. It will be a while before I have something to post. In the meantime, it’s nice to know that I’m in good company. I doodle, constantly. I’ve always felt that it was the right thing for me to be doing, but I’ve had problems because of it. Doodle on! I will look forward to your take on it. 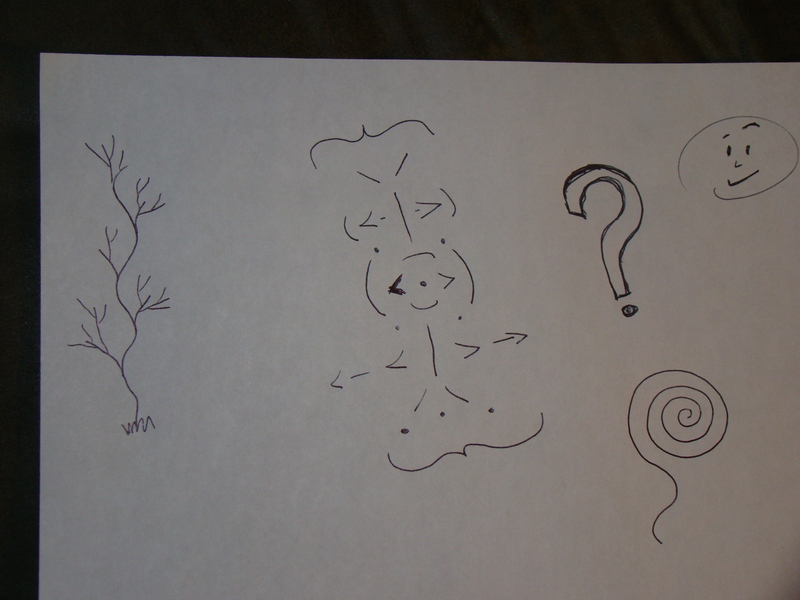 It will be interesting to me whether I can turn that nervous pen twirling back into doodles.